This week I prowled the library shelves with the Women's Fiction Prize longlist in my hand and was lucky enough to find two more....and a few others from the little green notebook. The Light Between Oceans by M L Stedman - ' A mesmerizing novel of loyalty, love and unbearable choices.' I've looked at this several times before but it's received so much attention and normally I prefer to let the fuss die down before reading a book myself . I expect to like it! 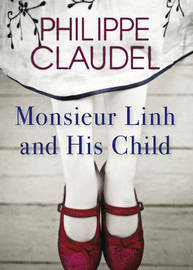 Monsieur Linh and His Child by Philippe Claudel - 'Traumatized by memories of his war-ravaged country, Monsieur Linh travels to a foreign land to bring the child in his arms to safety.' Described as 'exquisite' this is a 130p novella so won't take long to read. 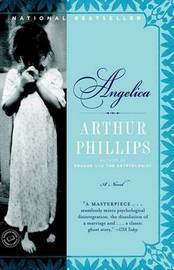 Angelica by Arthur Phillips - Victorian London and a tale of 'mingled motives and psychological menace. ' I read a review of this somewhere and it really appeals. I am quite curious about The Light Between Oceans; I'll be looking forward to hearing what you think. Enjoy! 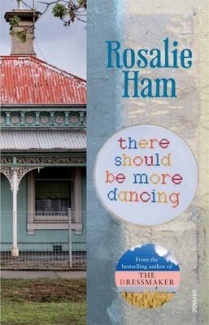 I'm reading it now - lovely but very emotional reading. I've never heard of The Light Between Oceans. Sounds good. I'll be interested to hear what you think. There has been a lot of reviews around and most of them positive. I like it! And Jonathan Strange is one of the best books ever, hope you like it. I've looked at Jonathan Strange so many times on the library shelf but never bought it home because the time never seemed right for tackling it's size. 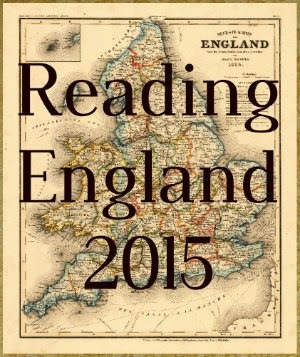 I'm looking forward to reading it. Hope you're loving The Light... as much as I did. I need to read Light Between Oceans! I will be looking forward to hear what you think. Loved it! 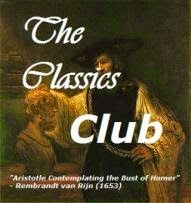 Do read it soon. I was a bit stunned myself ! I'm about to start Honour today as I finished Light Between Oceans last night - loved it !